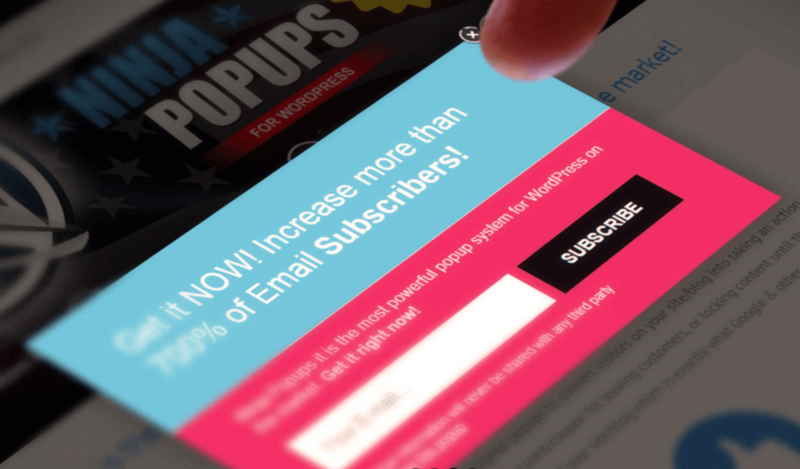 Sooooo many popups, lead magnets, optin boxes, lead gen forms, etc – which to chose? Well, I will help you chose as I have used all three of the plugins I am about to share with you today. The best part is these are they still active on my sites, so I can give you an honest review about them. This typical comparison/review will not be this and that of the features which you probably already know. These plugins pretty much operate the same way. You integrate your form (AWeber, GetResponse, Mailster, etc) into an animated optin form that slides in, popups, top header ribbon, exit intent, or widget box. You have seen all of these before, the perfect form that increases lead subscribers. These annoyances to you are actually beneficial as they do work. What I will talk about are some of the other features that are not mentioned much but what I like about each one. Again they all operate the same and I am going to talk about 1 feature of each instead to drill down what I like most about each. Thrive Leads is by Thrive Themes and they focus on optimized websites. With Thrive Leads they do just that and one feature that is amazing is the ability to split test forms. Split testing is a crucial part of getting the results you want. If you want to get more leads, not only will you have to test the copy of the optin form but maybe the position of the actual form? Maybe users are getting ‘blind’ by the traditional popup optin forms so we need to split test the type of optin forms on your website. Thrive Leads help with doing so. For example, the typical split test would be the same popup form and adjusting maybe the headlines or maybe even just the image and colors. Thrive Leads allows you to test different types of optin popup forms. For example, you can test a typical popup form against a slide in form, see which one generated more leads. 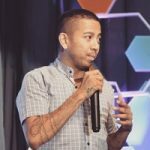 If you are very data-driven in trying to increase your lead optins or click to conversion from a page pop then this might be your plugin to use. I like this feature specifically just because if I am running traffic, I want to optimize my ad spend properly meaning making sure I’m capturing the leads to the best of my ability. Once you found a winner, then you can start using the winner more often than the other form. Banner blindness just doesn’t happen to banner ads, once something on the internet is repetitive, we become blind to the repetition. Thrive Leads is a monthly plan but there are many benefits to their membership. You will not only get this plugin but many other products made by Thrive Themes. This plugin is currently being used on this blog. This is the most recent plugin I decided to utilize for popups because I needed some versatility in lead magnets for specific posts. One feature I really like which I was looking for a long time was the ability to show continuous readers a different popup form or just a traditional pop. ConvertPlus helps me distinguish between brand new visitors as well as the old ones. I use this feature to display different lead gen forms and messages for older users and a standard optin for new ones. I have been trying to find this feature for a while now and luckily there are great Facebook groups out there to ask these types of questions. Someone pointed me out to ConvertPlus, it looked promising, so I grabbed it. Best thing is it did what it did and even more. So for example, you arrive on my blog for the first time, you get the traditional download my free guide popup. Let say you come back (I hope you do), I can show you an upgrade popup to a product I have. This way I am not annoying you with the same popup but showing you a new opportunity. I leverage my traffic and dedicated readers this way, keeping them engage and not annoying them. This is I think the selling point of this popup plugin. This was the first plugin I have used, it was the most popular back in the day and provide options no other had. Years passed and it is still competitive with upgrades they have done. They survive because they have tons of packages. They do only have 2 functions, popup on load and exit pop. This is why packages come in. They give you the choice if you want to do something more. Currently, Ninja PopUps has 3 theme package: Ninja Widget, Extra Themes Pack, and Ninja Optin Bars. Now, this versatile packages does cost extra. The reason why I think this is valuable is that if you are in the mood to just adjust text and images, then this is for you. Ninja has a ton of themes to chose from. By having these packages, you do not have a bulky plugin installed on your WordPress blog. You just have what you have and what you need. Since it only does popup on load and pop on exit – what more do you really need to get users attention? Since it does come with the basics, you just simply enter the text and image – that is it. There isn’t a visual editor. You use a fixed template and set it off. Straight to the point and quick. Not really much of a learning curve like the others. Ninja PopUps is meant strictly for just a popup and exit popup. With multiple themes to chose from you can easily launch a popup on your website fairly quickly. Each plugin does what I need. If you want to start with a beginners level popup like I did – grab Ninja PopUp. 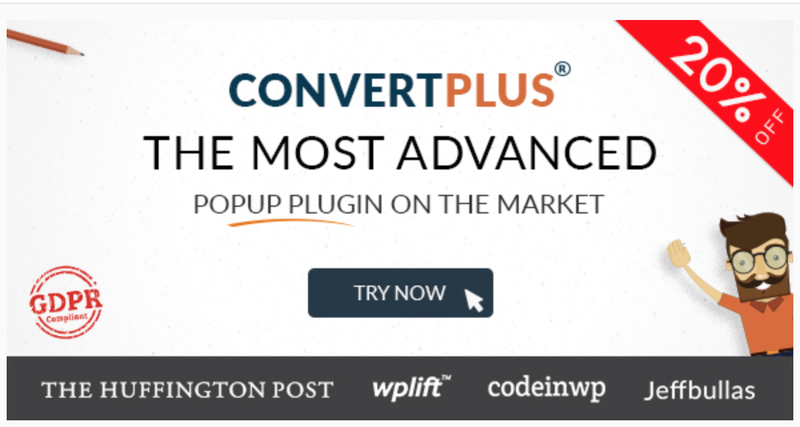 If you want to leverage your consistent audience but not annoy them, then download ConvertPlus. 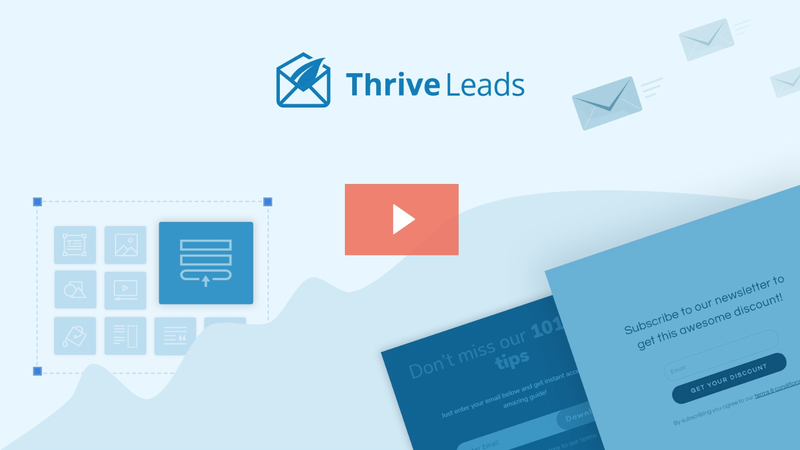 If you want to optimize lead optin rate and test between lead conversion then Thrive Leads is the one. Each one is a winner, I am still using each one of them on my web properties. They have their own wins and needs for the situation I need. Sometimes a full-featured plugin isn’t what you need when the feature you want isn’t even working.